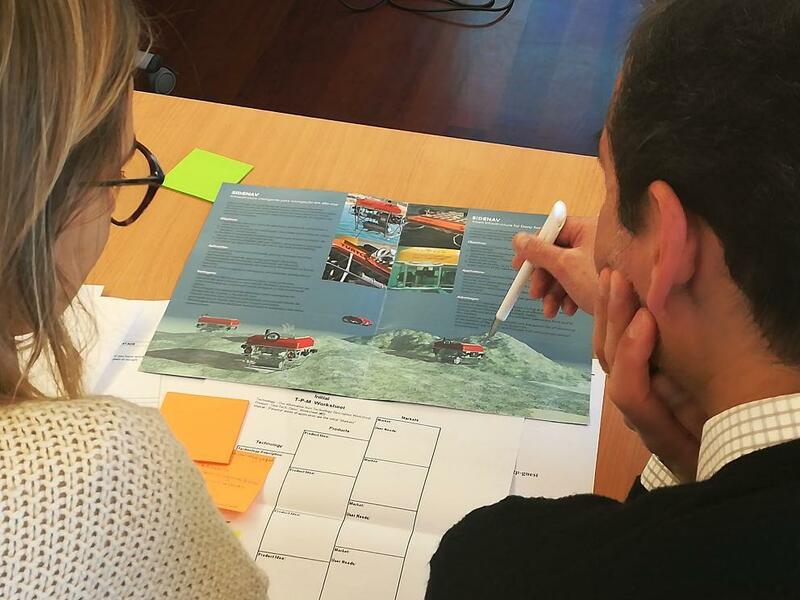 As part of the ProtoAtlantic Accelerator Program, INESC TEC hosted the second Accelerator Program Phase I workshop, targeted at aspiring marine entrepreneurs, on Lean Start-Up. The event, combined with the first workshop held in November 2018, was a precursor to the ProtoAtlantic Accelerator Program Boot-Camp held in Las Palmas from 26th-30th November 2018. Together, these events comprised of Phase I of the Accelerator Program. 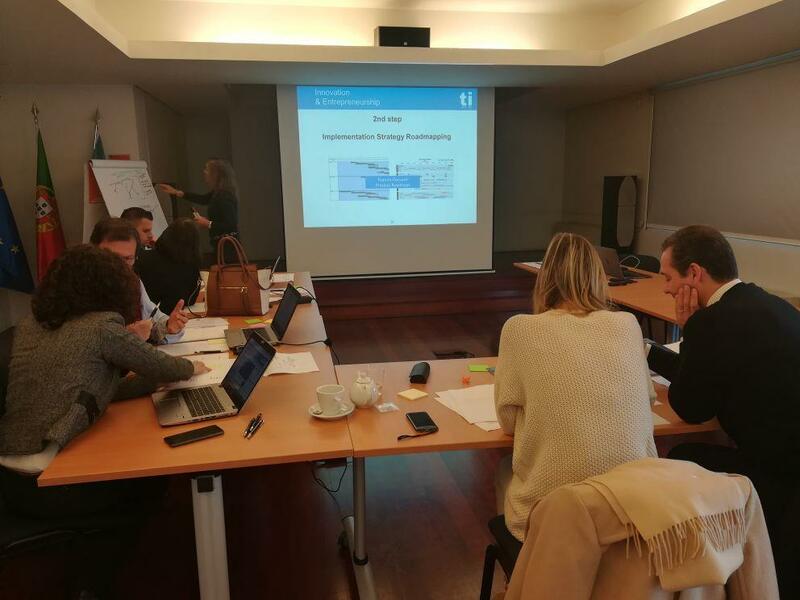 ProtoAtlantic Workshop 2: Lean Start-Up took place at INESC TEC, Faculty of Engineering from the University of Porto, Wednesday, 12th December 2018. 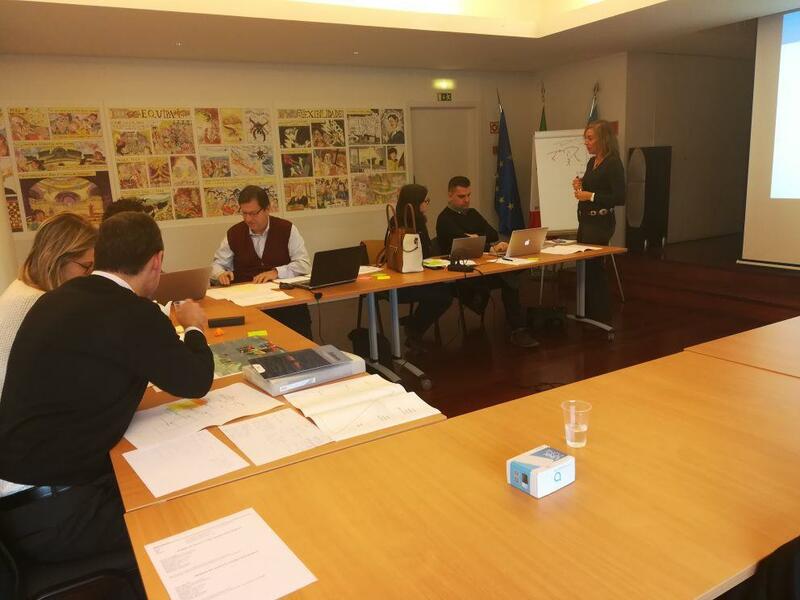 The workshop was delivered by Alexandra Xavier, coordinator of Centre for Innovation, Technology and Entrepreneurship at INESC TEC and professor at FEUP’s Master in Innovation and Technological Entrepreneurship. During the hands-on workshop attendees designed a notional product through a combination of lecture materials, examples, and group activities to reinforce concepts. The participants had the opportunity to develop Design Thinking, the principles of Lean Start-Up, and Customer Development, thus achieving problem-solution fit, product-market fit and tools for tracking, managing, and prioritizing experiments. The final topic of the workshop discussed the key aspects to consider when pitching your project. The three projects had the opportunity to end the session with their pitch presentation and receive comments and suggestions to further improvement.